What's Hot with "Your Girl Cheryl"
GET ENTERTAINMENT NEWS IN THE DMV with Your Girl Cheryl! 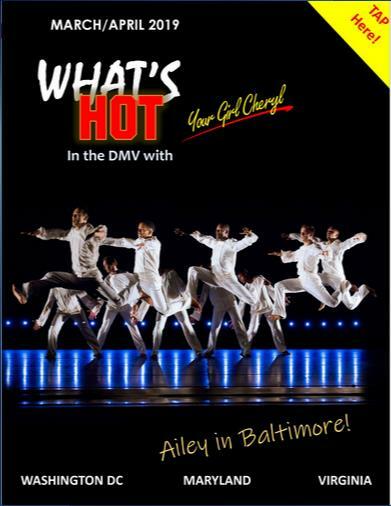 ​"What's HOT in the DMV"
T H E W E E K E N D' S B E S T B E T S! What's Hot for this Weekend! Comedian D.C. “DON” CURRY brings crazy stories, silly quips, and funny, funny one liners to the Baltimore Comedy Factory, Friday and Saturday, early and late evening shows, baltimorecomedy.com. A newer voice on the jazz scene, JAZZMEIA HORNE offers a public performance at The Library of Congress, 8pm is the time, loc.gov/concerts. 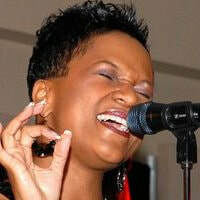 Vocalist TRACY HAMLIN performs R&B and contemporary jazz at the DC Winery in one performance, 8pm, citywinery.com. RUFUS ROUNDTREE & DA B’MORE BRASS FACTORY bring that funky, big horn New Orleans style jazz sound to Eubie Live!, the fourth floor music lounge at the Eubie Blake Cultural Center, to celebrate Jazz Appreciation Month. Doors open at 7pm, music starts at 8. eubieblake.org. It's a BYOB affair! Having Our Say: The Delany Sisters’ First 100 Years is the theatrical production at the Arena Playhouse in Baltimore, running weekends through April 28, matinee and evenings performances, arenaplayersinc.com. The Coalition for African American in the Performing Arts' presents Seoul to Soul Musical Extravaganza at the Kennedy Center’s Millennium Stage in Washington, DC. Classical music, dance and drumming, in collaboration with the Korean American Cultural Arts Foundation, 6pm, kennedy-center.org. 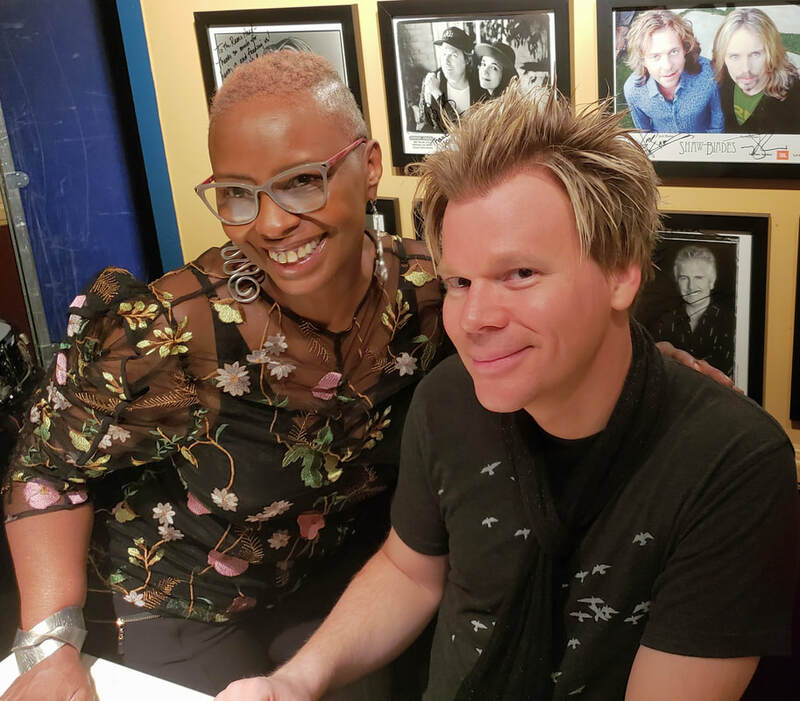 CONGRATULATIONS to recent concert ticket winner, CHARLENE YOUNG, who won tickets to see Brian Culbertson at Rams Head on Stage! Enter to win tickets by completing the form to the right. You MUST choose a specific show to win. ENTER TO WIN TICKETS TO THE AREA SHOWS BELOW!